Hey, here is the latest episode of GIMME TINNITUS Radio Time. Good Stuff. 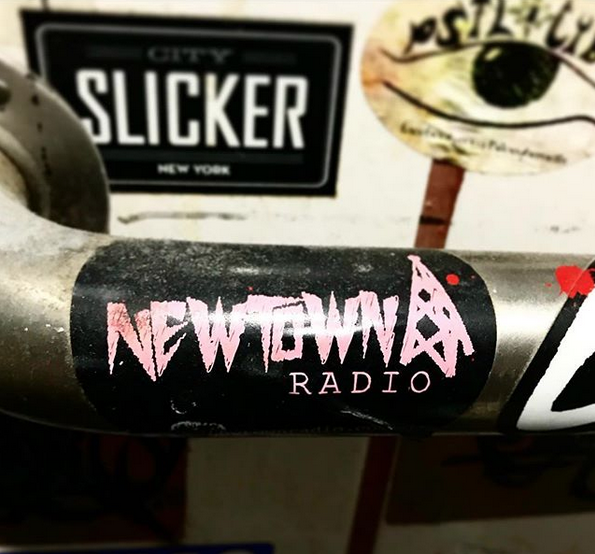 Download and/or stream the podcast @ newtownradio.com. The next GTRT is on 12/3/17 @ 4pm.